hardware-enabled security across data center, cloud, network and edge. detection and shrink the attack surface. Dimitrios Pavlakis, industry analyst, ABI Research. 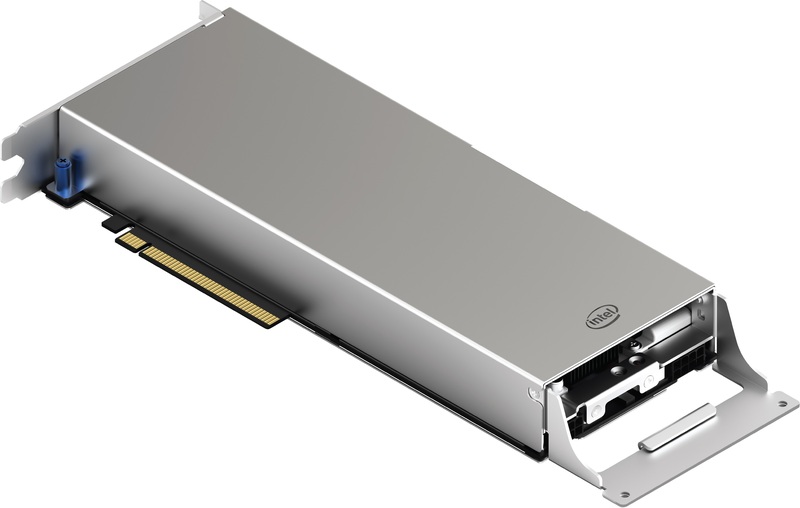 that enable Intel SGX to be used even more broadly in the data center. associated cache. Availability is targeted for later this year. operational control, simplify development and support emerging workloads. 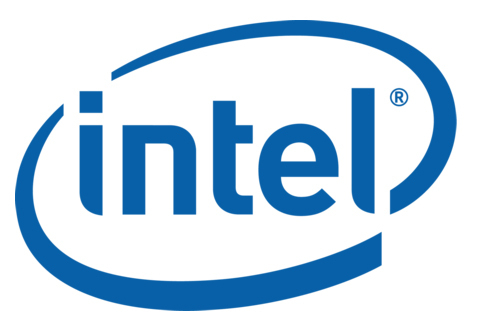 Intel SGX-enabled Intel® Xeon® E Processors and some Intel NUC’s. build, sell or distribute the secure applications they create. support to Linux and virtual machines. execution of specific cryptomining workloads. platforms and products before they are deployed at scale. availability in the first half of this year. Booth 6173 for hands-on demonstrations and more information. claimed as the property of others.